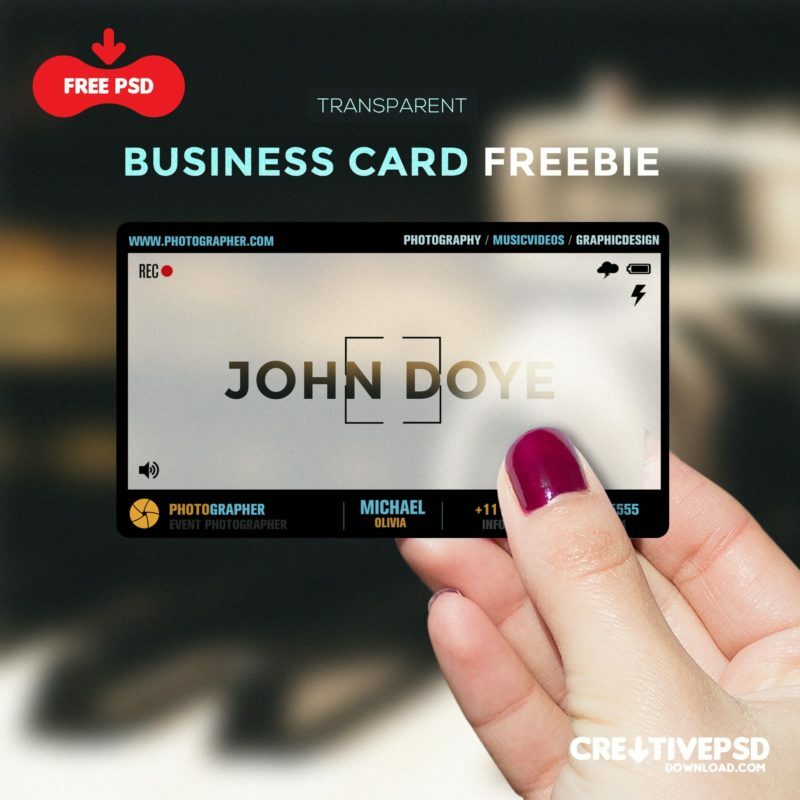 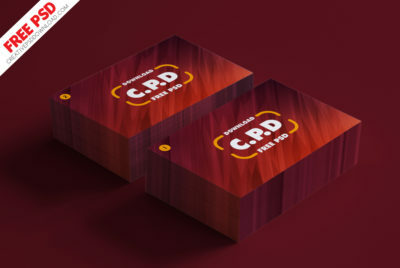 CreativePsdDownload.com introduce you with our new freebie psd “Download Transparent Visiting Card Freebie PSD” this beautiful unique Free Photographer Transparent Business Card Template is 100% free to download just click the download button below and it’s all yours! 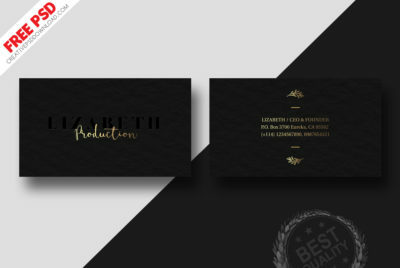 You can use this creative psd for your business it is very easy to edit just download the psd and customise this as per your requirment, also you can use this high-quality transparent business card mock-up to showcase your business card design, we made this design with high definition quality ready to print release or you can resize and edit this easily all the layers have smart objects. 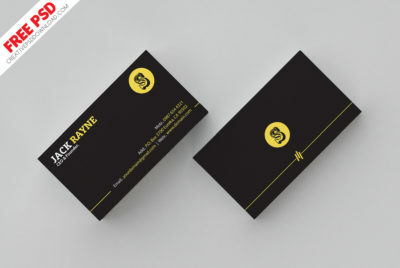 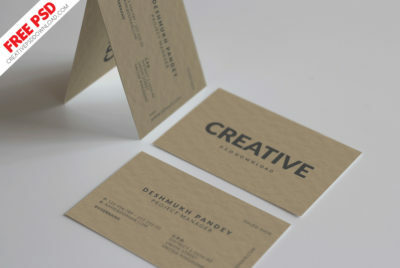 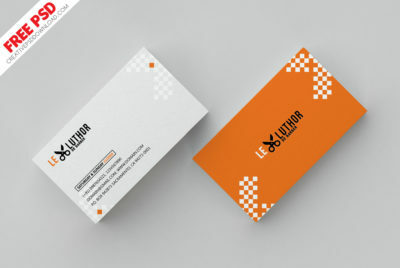 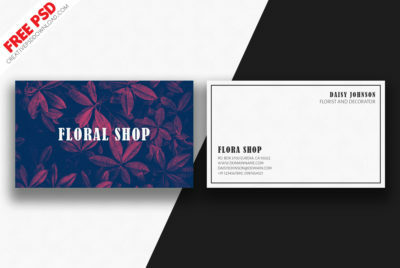 Let us know your feedback on this business card mock-up in the comment section below.